The stocked sizes are modular, and rectified (saw-cut). Linear and Brick Interlocking mosaics are mesh-mounted. All tiles are rectified. An additional 4"x17.7" size will be cut by Domus. 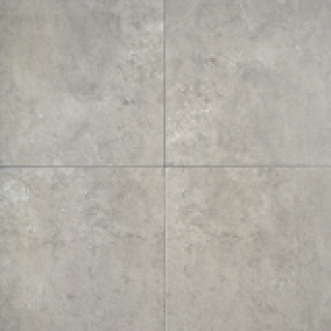 These tiles are suitable for residential floors and walls and many commercial applications.